A graduate of Syracuse University and the Center for Natural Wellness in Albany, Leslie is a New York State licensed massage therapist with additional background in education, nutrition, weight management and wellness. 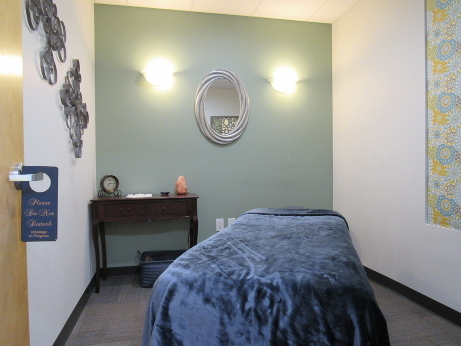 She is additionally certified in Reiki I and Hot Stone Massage. Her interest in massage developed after a persistent illness, and two very different injuries which were greatly helped by massage. She views massage as a valuable tool to reduce pain and promote healing, as well as a wise investment in health maintenance. She believes chiropractic and massage to be wonderful complements. Leslie is excited to be working with patients of Cerniglia Chiropractic as part of a coordinated health care team.